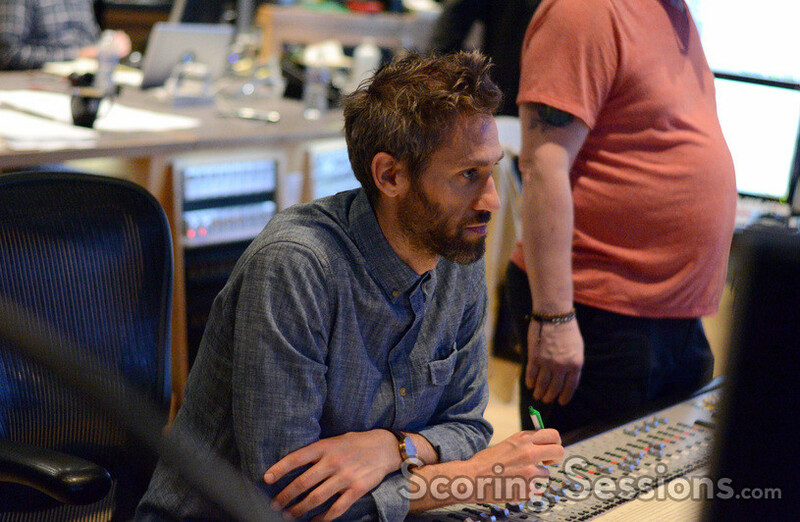 Last year, composer Rob Simonsen recorded his score to Zach Braff’s new comedy, Going in Style, starring Michael Caine, Morgan Freeman and Alan Arkin. 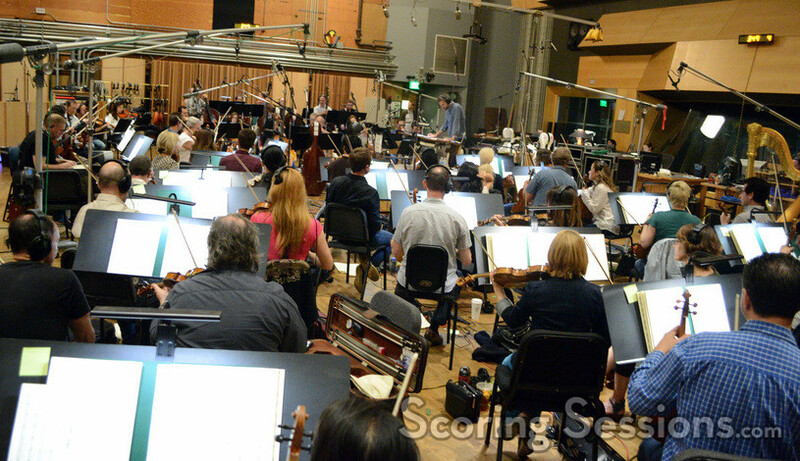 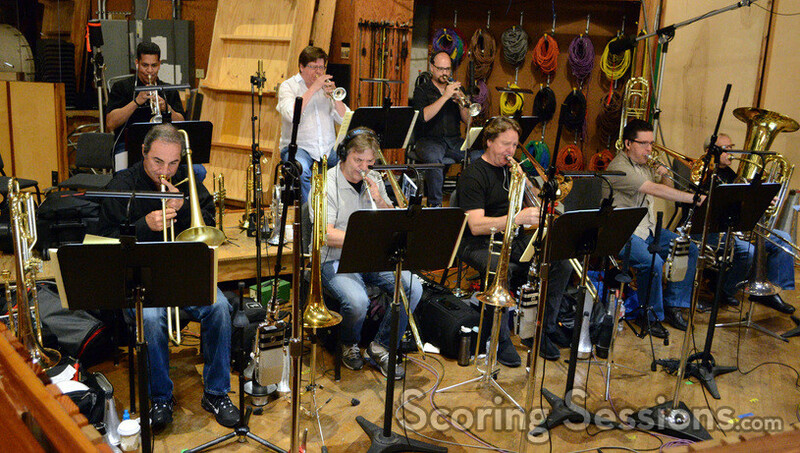 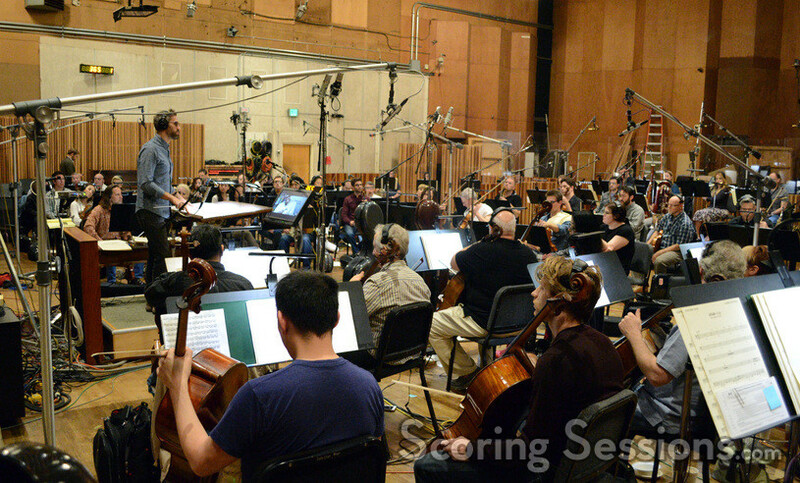 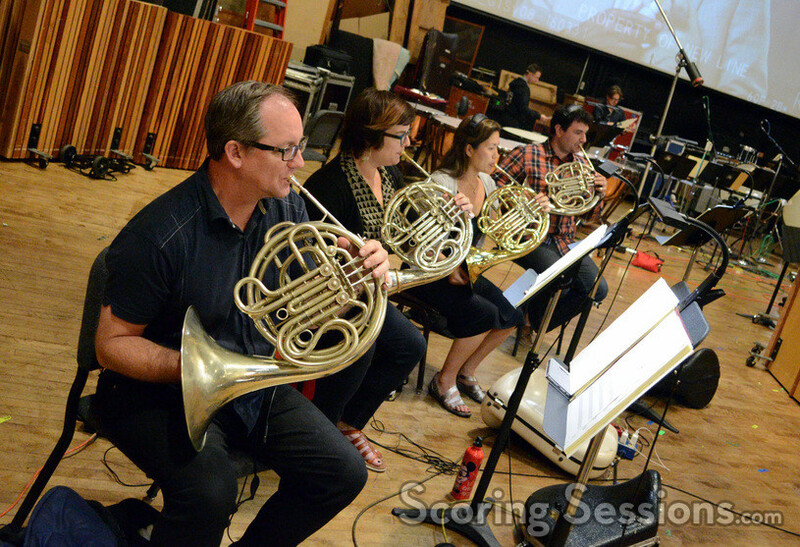 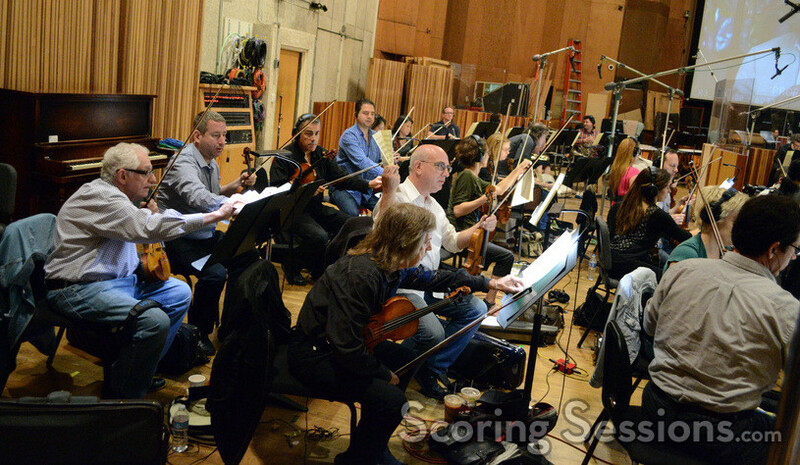 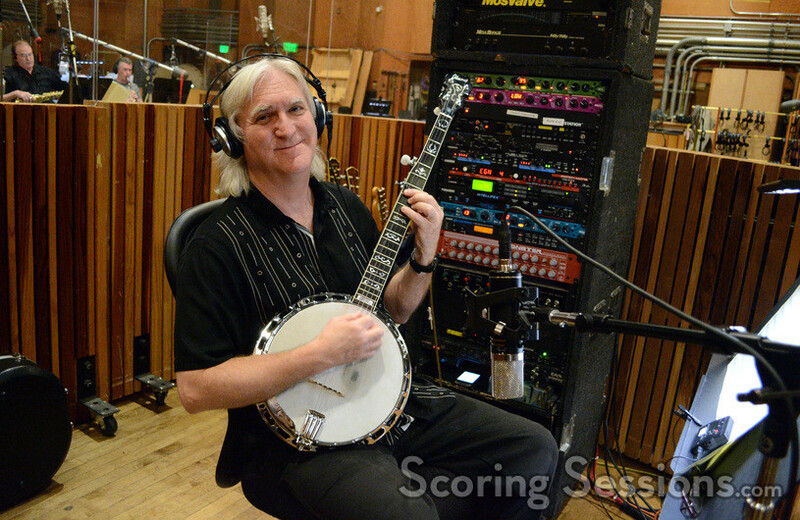 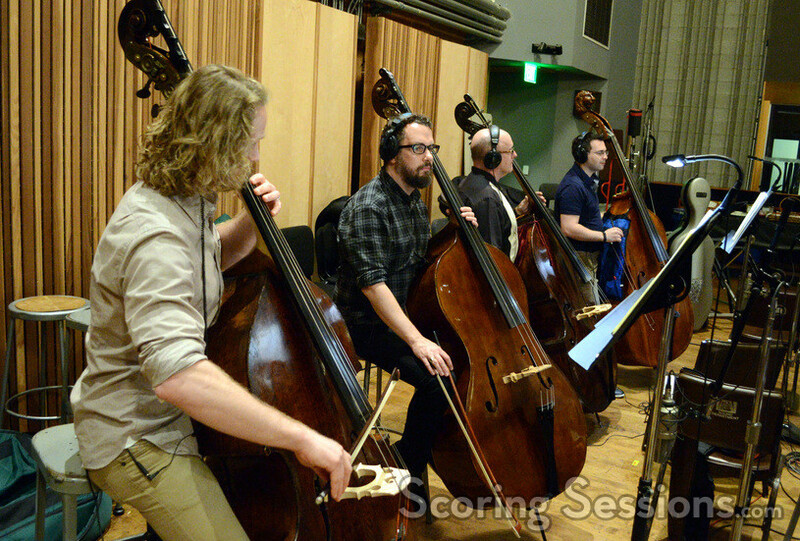 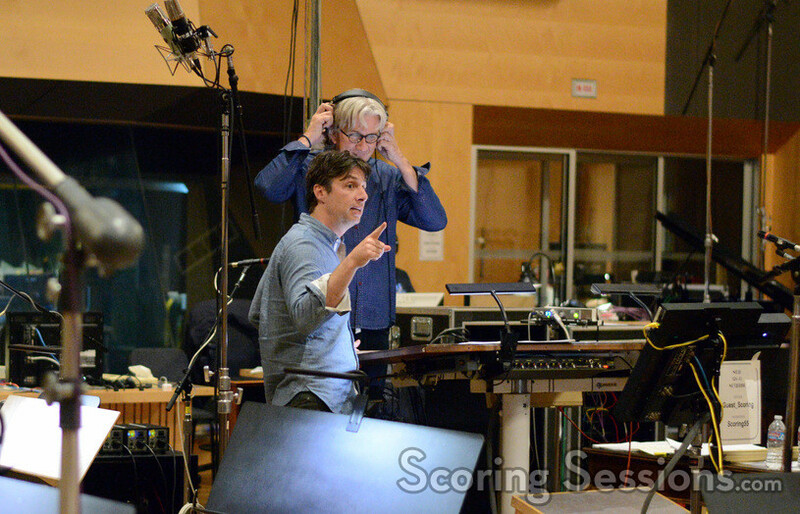 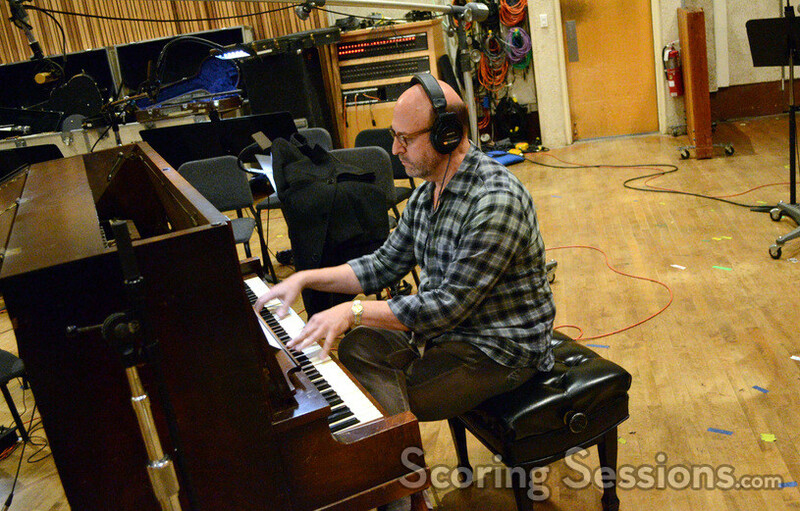 Scoring took place at the Newman Scoring Stage at 20th Century Fox, and we’re delighted to share our exclusive photos from the scoring sessions with our readers! 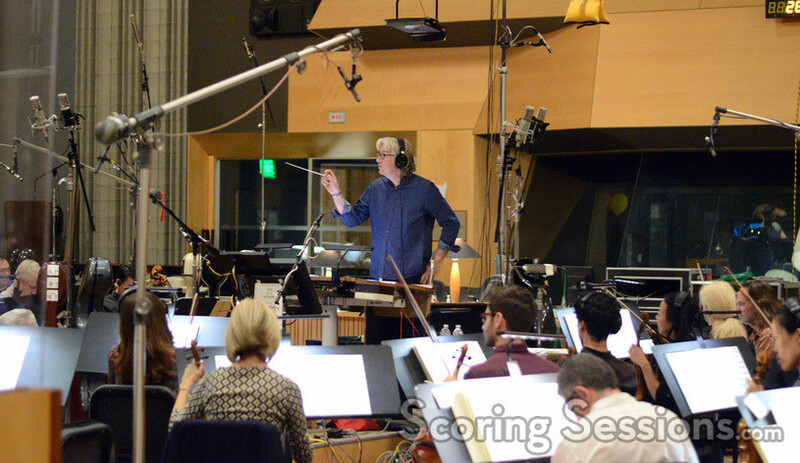 The score to Going in Style was performed by an 85-piece ensemble of the Hollywood Studio Symphony, conducted by Mark Graham (and select cues conducted by Simonsen). 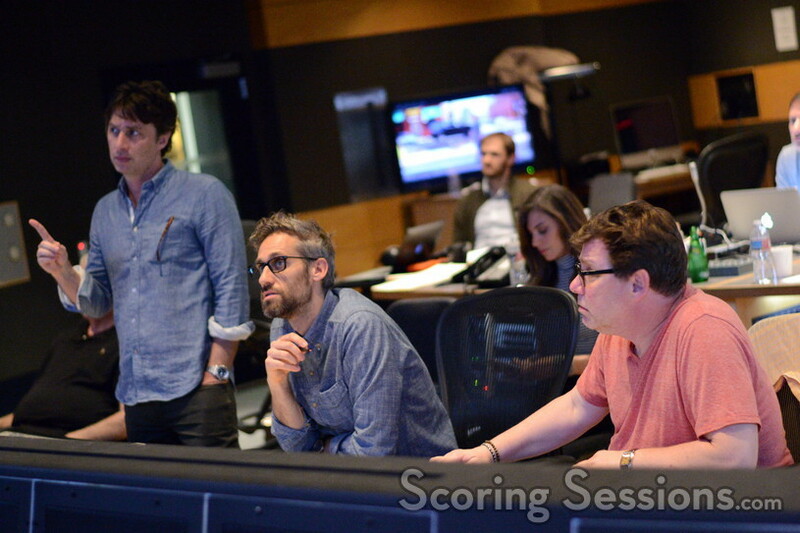 In the booth, composer Rob Simonsen was joined by director Zach Braff, who gave feedback and notes on the score. 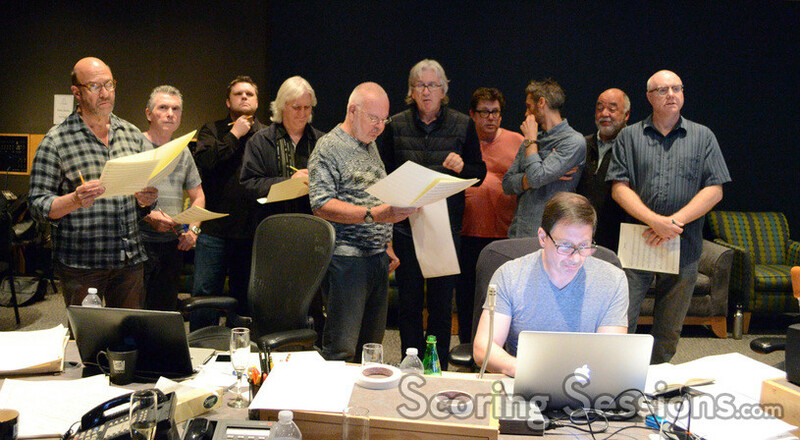 Orchestrator Tim Simonec was also on hand (orchestrators Tim Davies and Jeremy Levy were not at the session we attended), and the music was mixed by veteran scoring mixer Alan Meyerson. 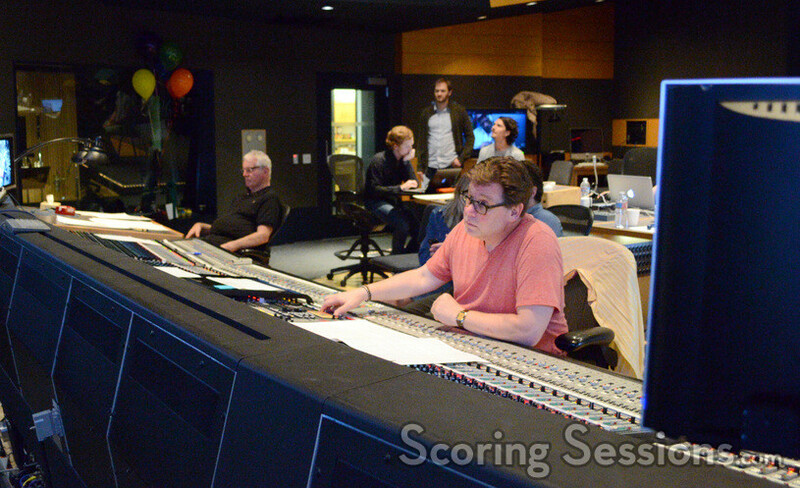 Also in the booth were additional music arranger Duncan Blickenstaff, supervising music editor Andrew Silver, digital score recordist and mix assistant Forest Christenson, and scoring assistant Michael Daniels. 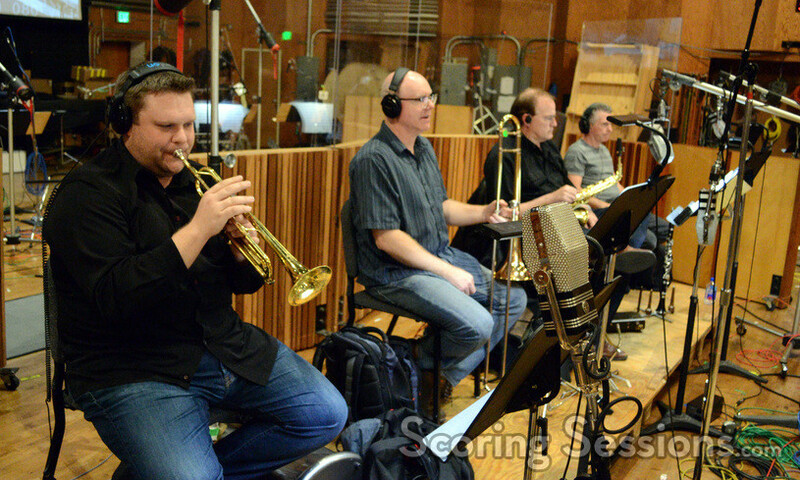 During an evening session, a Dixieland-jazz combo was recorded, with some of the best musicians in town. 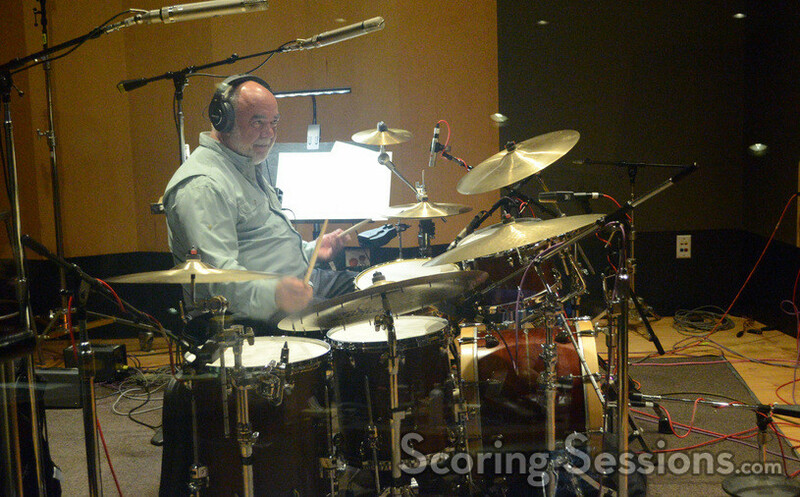 Going in Style opens in theaters on April 7th, and a soundtrack album is available from WaterTower Music.